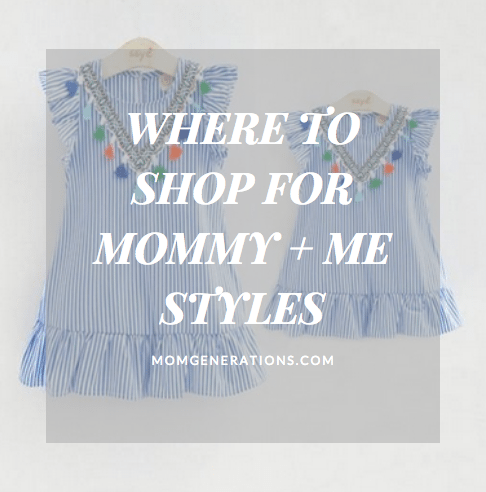 Where to Shop for Mommy and Me styles! It’s something I’m asked all the time!! I’ve been Mommy and Me Twinning with Victoria since she was born! The Best Places to Shop for Mommy and Me styles and (most important) Where to Shop for Mommy and Me styles were all I looked for after she was born! After having 4 sons in a row, having Victoria was a fashion fresh breath of air for me. I used to love twinning with the boys when they were little – if I had them all in the same blue button down shirt, I would find the same shade of blue in a dress. If I had them in red plaid, I would find a plaid shirt to match. It was just a really fun and cute thing to do with them! I loved it! BUT! As you can imagine, when Victoria was born – the Mommy and Me fashion styles between the 2 of us blossomed! As she’s gotten older, she’s been wanting to twin with me more and more and more. I absolutely, positively LOVE every second of it! I would do Mommy and Me Twinning with her if I could every single day! I love taking the time to find items that match so it’s fun for her. She always says to me, “Mom! Look, we’re twins!” It makes my life! Check out all the fun Victoria and I have had with our Mommy and Me Twinning! 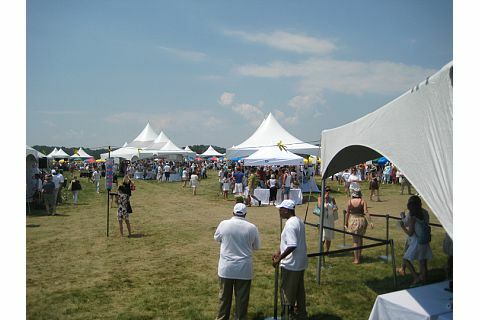 Head here and to see it all! 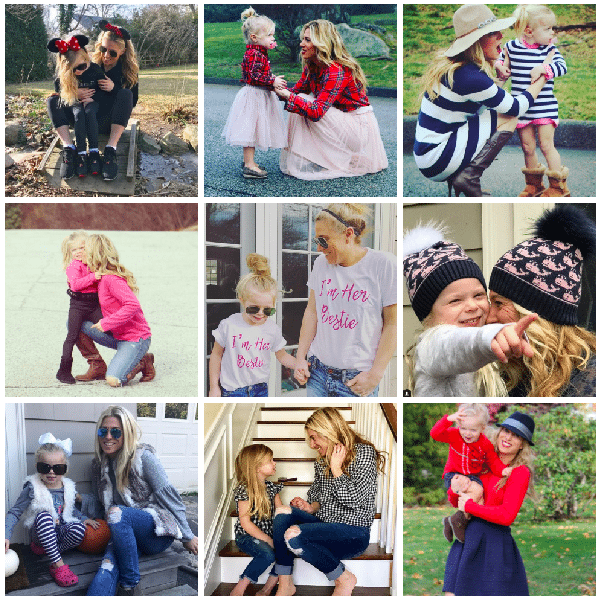 I’ve been hunting for Mommy and Me Twinning styles all the time now and believe it or not, they’re not easy to find. I spend 1/2 my time putting together outfits with fashion items that I have that “remotely” look like things that she has in her closet, too. But it’s so much easier when I can find items that just MATCH! They’re there and meant for matching’s sake! I have scoured. I mean, SCOURED the internet looking for places to buy Mommy and Me Twinning styles and outfits. I’m excited to share with you what I’ve found – Where to Shop for Mommy and Me Twinning Styles! And PLEASE! If I’m missing ANY that you know of, please email me because I will add it to my list and check it out ASAP! Those outfits are ADORABLE! I think it’s awesome that you have a daughter you can twin with! She is such a sweetie! I need to share this with my daughter. She loves to twin with my granddaughter! It has been fun seeing you and Victoria dress alike, she is so cute! I always said that I would never buy matching outfits for myself and my kids but I found my opinion changed as soon as I had kids. I’ve purchased a bunch of tees that match and would love to find dresses. It is so cute when Mom and daughter wear matching outfits. Your photos are beautiful! So cute! And I so need to start doing this!! How adorable! My daughter and I haven’t really done this, but I do love the idea. I’ll have to check out some of the sites you’ve mentioned. You two are the cutest! I have three daughters, and I could probably get away with twinning with the younger two. Got to soak it up while they’re young. This is a great list. My daughter and I have done the Mommy and Me look a few times. I need to take it next level and try these links.